I would recommend this product for all types of hair as I use this on customers before finishing their blow dry for an amazing, silky and shiny glow! Delivery to Hk lead time around 20days! The estimate date is for reference only! Customer service is good! Quick reply by email! I was interested at this goods cause by bbf started using it 2 years ago, and the change of her hair makes me really want to try this goods. 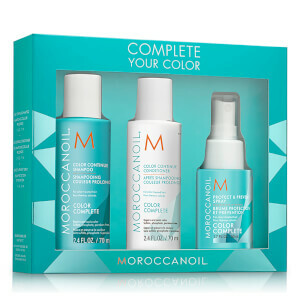 Now I've already used my own moroccanoil treatment for several times. I like the taste of it very much and I'm looking forward to the wonderful change of my own hair!! I like the taste of this goods.It's very good smell,not like the other moroccanoil brand which is very disgusting. I want to re-purchase it next time.However,I have bought too much oil and I can use them until the end of 2015. My hair looks so good so smooth after I used this oil. I tried this about 3 years ago at a friend's house, but I was unimpressed. I must have been using it wrong! 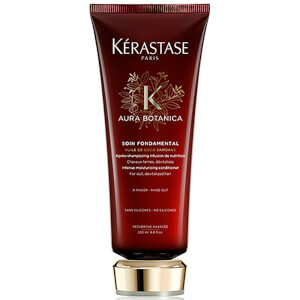 I now use it at the conditioner stage of washing my hair and rinse it out, and my hair is amazing! Easy to manage, dries more quickly (how?!) and I have no frizz just really shiny hair. Love it! Have recently tried some other oil brands to see how they compare and (sadly) none come close, shame as it's pricey. It does last for absolutely ages though. It's absolutely amazing. My long hair become smooth and bright. Recommended it to many friends. Can't love it more. This oil is absolutly amazing. 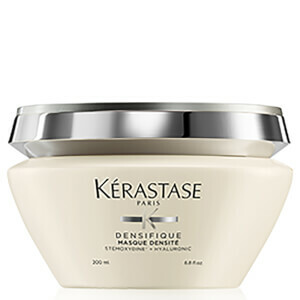 After using it, the hair is very smooth and bright.By the way, I will complaine that the company didn't give the gift to me they had promised in my order. So I felt very disapointed. I hope the training shuold be enhanced. 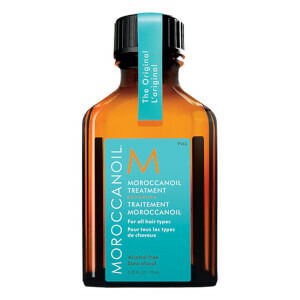 Super good Moroccanoil Original Oil Treatment. Love it.